LG has continued to offer more modular phones that appeal to those offended by Samsung's move to unibody devices. A new leak from VentureBeat's Evan Blass (AKA @evleaks) claims that the G5 will take things a step further by adding a "Magic Slot" for installing new hardware modules, as well as a secondary display a la the V10. The report also backs up a few details we've heard before. The VentureBeat report agrees with previous leaks that the G5 will have a slightly smaller 5.3-inch 1440p display, presumably to make room for the secondary screen in a smaller footprint than the V10. The G5 also borrows from the V10 in the camera department. The V10 has two front-facing cameras for super-wide-angle images, but the G5 will have that configuration on the back, capable of 135-degree captures. It'll have a fingerprint sensor in the same location on the back as the V10 too. LG will allegedly reduce the battery size to 2800mAh from 3000mAh in the G4. The inclusion of a more efficient Snapdragon 820 processor might make up for that, though. This will be paired with 3GB of RAM, according to the leak. As for that Magic Slot, it's not clear how it will work. 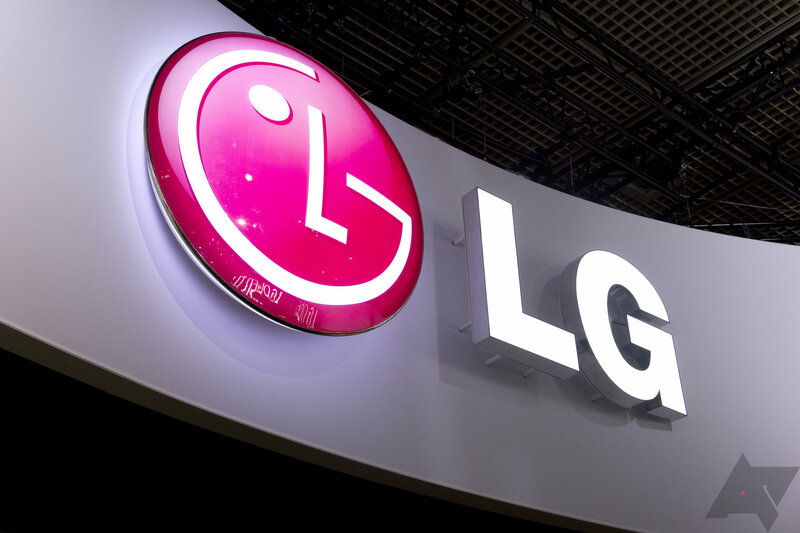 LG apparently hopes to sell a range of accessories that plug into the G5 including a 360-degree camera, an audio amp, and a physical keyboard. The location and configuration of this port was not made clear in the leak. If it's legit, it certainly sounds interesting.